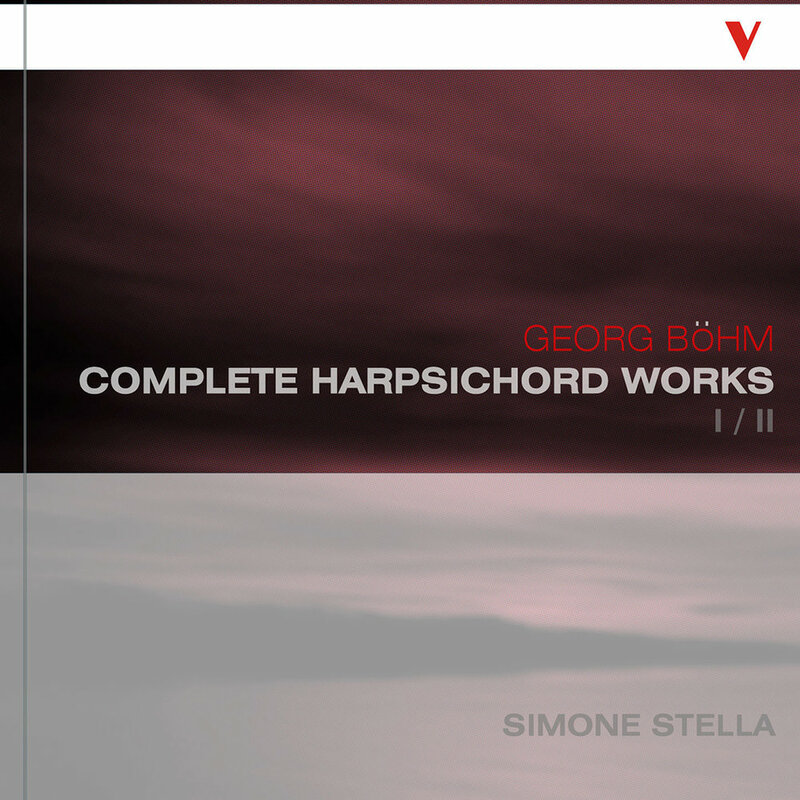 Acclaimed Italian musician Simone Stella continues his survey of Pre-Bachian German keyboard music with the complete harpsichord works of Georg Böhm, one of the most important German keyboardists and composers from the turn of the 18th century, considered a major influence on J.S. Bach. This compilation, the first of two volumes, focuses on the main nucleus of Böhm’s output, his works for harpsichord. Of chief interest are the 11 Suites, probably written for domestic performance, which are joined here by a range of other genres also common to the period.